Based on an existing highly successful Terra Nova design, (The Laser series), the single poled Zephyros tent gives sturdy resistance to bad weather whilst also offering spacious sleeping and storage areas. 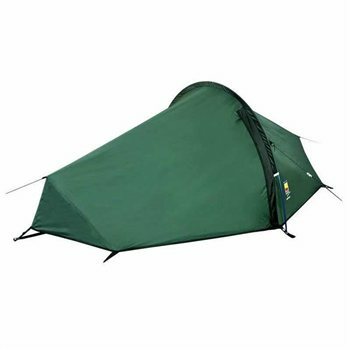 The tent pitches flysheet and inner together for speed and simplicity and features mesh venting for comfort. From 2015 the Zephyros 2 includes a second door at the rear of the tent for easier access. The Zephyros 1 is also available. Smaller than the Zephyros 2, ideal for 1 person.